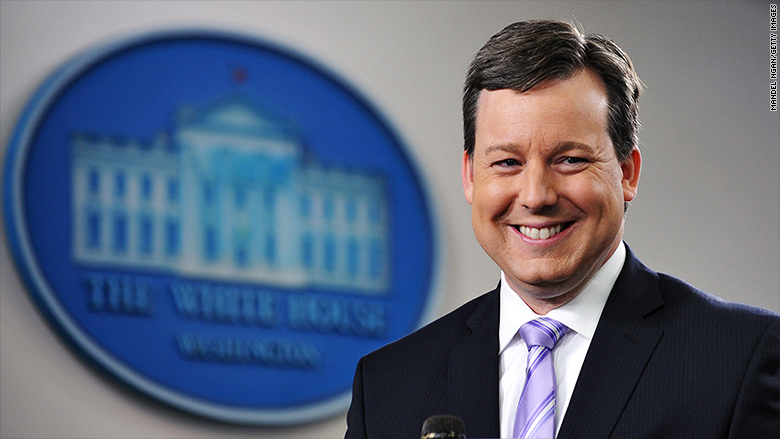 Fox News' former White House correspondent Ed Henry will be back on the air after a four month break that followed the revelation he had an affair with a Las Vegas hostess. The network confirmed to CNNMoney that he will return Monday to do general assignment reporting under the title chief national correspondent, a less prestigious role at the network. Henry's scheduled return was first reported by The Hill. Henry left his role as Fox's White House correspondent in May after a tabloid exposed that he cheated on his wife with a Las Vegas hostess. At the time, Fox News said the network is "aware of Ed's personal issues" and he will be "taking some time off to work things out." Henry has stayed almost entirely out of the public eye over the past few months. 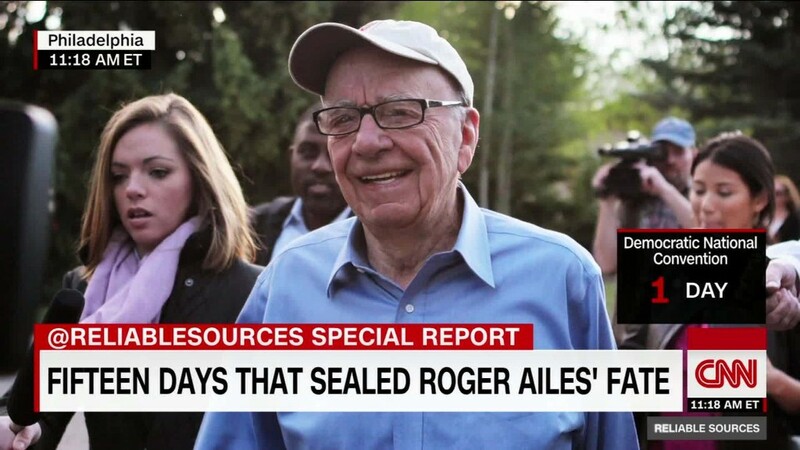 When contacted by CNNMoney, Henry said, "I'll refer all comment to Fox News' PR." Henry's decision to return to work comes at a time of upheaval for Fox News. Former chairman and CEO Roger Ailes resigned from the network last month amid accusations of sexual harassment from female anchors. Two more executives who worked closely with Ailes resigned last week. Henry's career includes a stint as a columnist for Roll Call, a political paper based in Washington. He joined CNN in 2004. He was promoted to the White House beat in 2008 before leaving CNN for Fox News in 2011.